Written by Ivana McConnell on August 25, 2017 . Today, we announce a feature that brings a big improvement to Customer.io, especially to those on our new infrastructure. 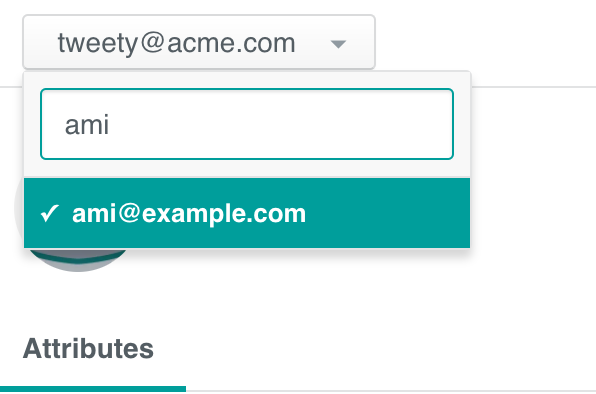 Previously, if you wanted to find a particular person in your Customer.io database, you had to remember their exact email address, right down to the domain name and extension. Not ideal. This also manifested in our message composer, where you couldn’t search for a particular user at all. Now you can search for people much more effectively in those two spots (the People page and the message composer), and get to the information you need, faster! Long-time customers will realise that this is a reincarnation an old feature of Customer.io. When implementing Google Cloud, we had to remove some searching and sorting capabilities, until we could return them both in a more scalable way. This is the beginning of that effort! One thing to notes is that you can’t (yet) combine these searches with the filters. Right now, you can’t combine this search with the filters below it. In the future, we’ll look into making this feature more scalable and more powerful. Let us know what you’d like to see, and how you search! Got ideas? Questions? Need a hand? We’re here for you at win@customer.io!